Simply Southern Girl: This will be my bouquet.. 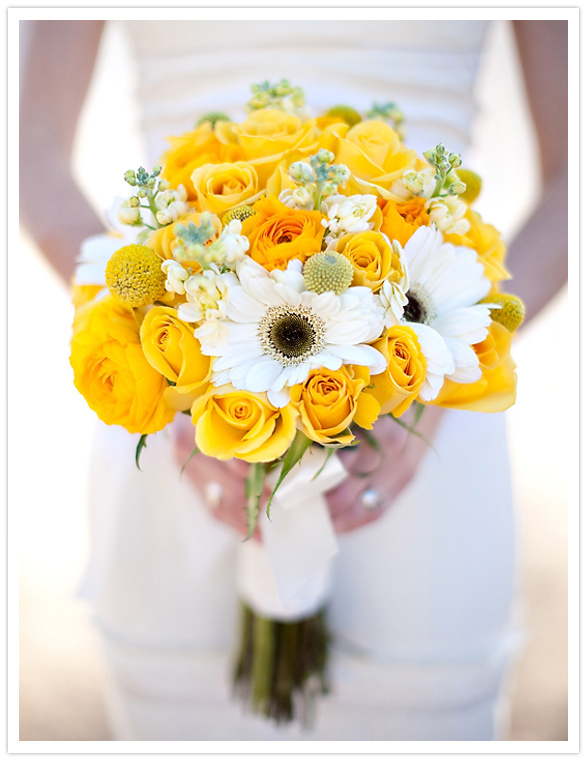 This will be my bouquet..
OK seriously.. my favorite flowers (white Gerber daises, and yellow roses) combined = my perfect bouquet.. LOVE IT!!!! What are your favorite flowers?? ?